US President Donald Trump instructed NASA in December 2017 to come up with a plan to send American astronauts back to the Moon. On 15 February 2017 NASA acting Administrator Robert Lightfoot asked Bill Gerstenmaier, associate administrator for the Human Exploration and Operations Mission Directorate, to initiate a study to assess the feasibility of adding a crew to Exploration Mission-1, the first integrated flight of the Space Launch System rocket and Orion spacecraft. The study will examine the opportunities it could present to accelerate the effort of the first crewed flight and what it would take to accomplish that first step of pushing humans farther into space. After weighing the data and assessing all implications, the agency will continue pursuing the original plan for the first launch, as a rigorous flight test of the integrated systems without crew. However, engineers will apply insights gained from the effort to the first flight test and the integrated systems to strengthen the long-term push to extend human presence deeper into the solar system. 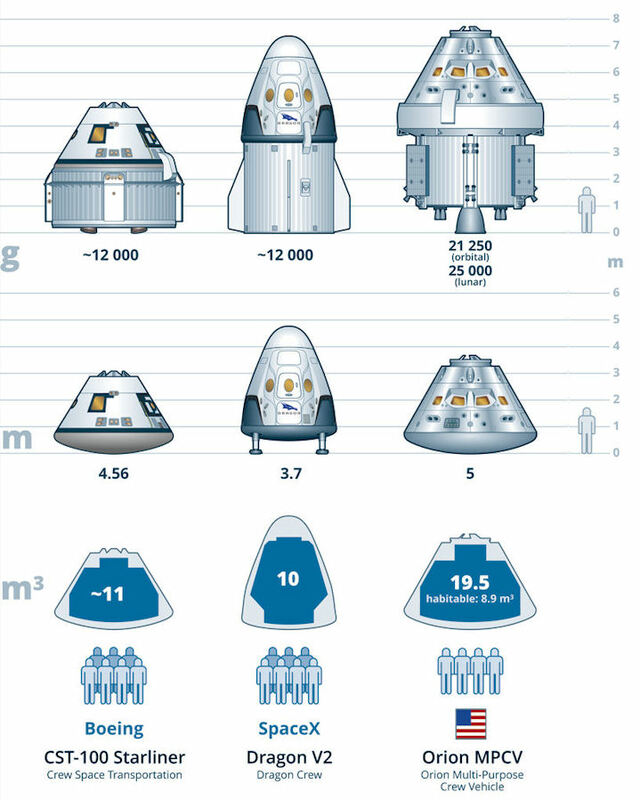 NASA determined it is technically capable of launching crew on EM-1, but after evaluating cost, risk and technical factors in a project of this magnitude, it would be difficult to accommodate changes needed to add crew at this point in mission planning. The effort confirmed that the baseline plan to fly EM-1 without crew is still the best approach to enable humans to move sustainably beyond low Earth orbit. The US space agency announced changes on 12 February 2018 that aimed to end government funding for the International Space Station, and see American astronauts traveling to the Moon by 2023. NASA's acting administrator Robert Lightfoot said federal support for the ISS is planned to end from 2025 and the agency will instead look at encouraging privatization. It will request 150 million dollars in fiscal 2019 to help commercial companies expand activities in low-Earth orbit. The plan also earmarks 10.5 billion dollars for human space exploration. That includes a mission to the Moon's orbit by 2023. Lightfoot said the plan "reflects the administration's confidence that America will lead the way back to the Moon and take the next giant leap from where we made that first small step some 50 years ago."